Each and every one of us has an ambition, something we want more than anything else in life. But to make this come true, you need determination. Giuseppe Bigiogera had determination. He dreamt of making something that was only for Milan, something the people of Milan could be proud of. And he succeeded. To discover the origins of Vitavigor you have to go back to the end of the 50s, to a Milan in full fervor. 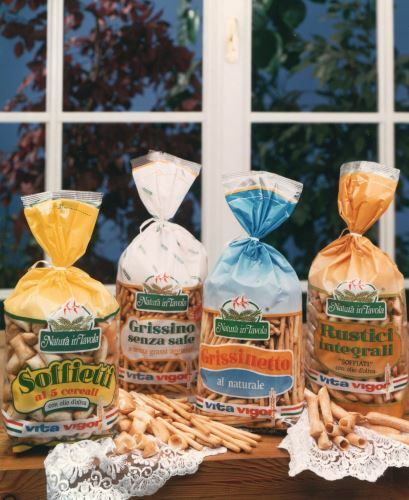 In the Bicocca area, at the time surrounded by fields, where one could find the first large factories of an industrial Milan – Falck, Pirelli, Breda, Marelli… – the historic bakery of our family’s tradition rose. This is where Giuseppe Bigiogera worked. His bakery was successful, Giuseppe was talented, but he wanted more. 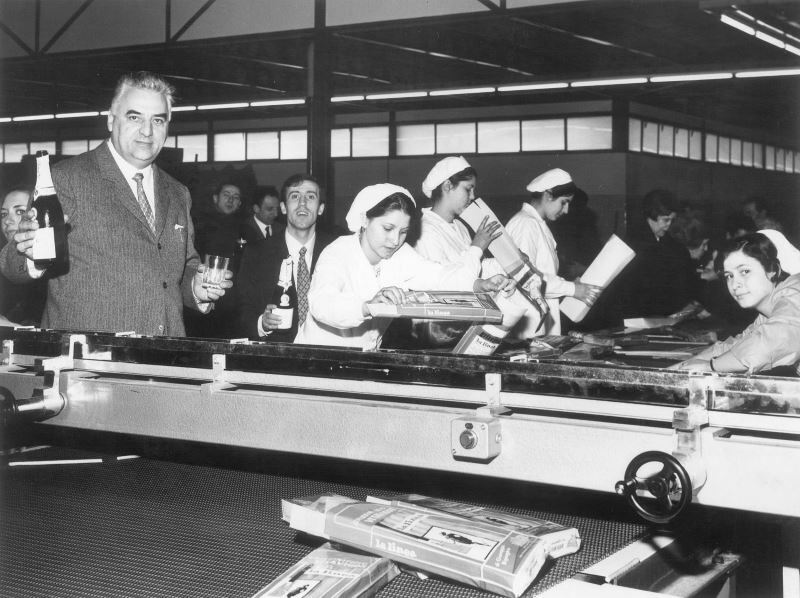 Among the tests and experiments he made in the back room of his bakery in Via Ponale, one in particular suggested the way forward: Milan needed its breadsticks. 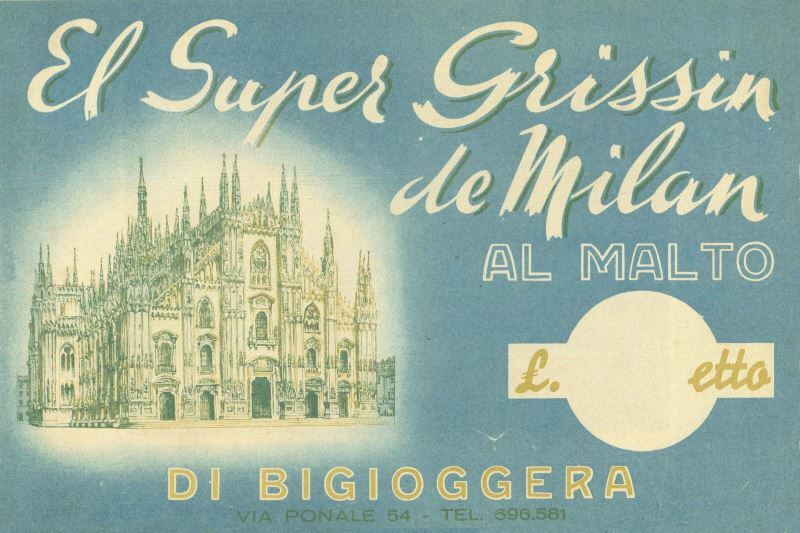 Tastier, crispier breadsticks… “El super Grissin de Milan”. It was 1958 and Vitavigor was born, a brand that still bares its stamp of vitality and energy, inspired by the Latin words “Vita-vitae, Vigor-vigoris”, or “life and strength”. 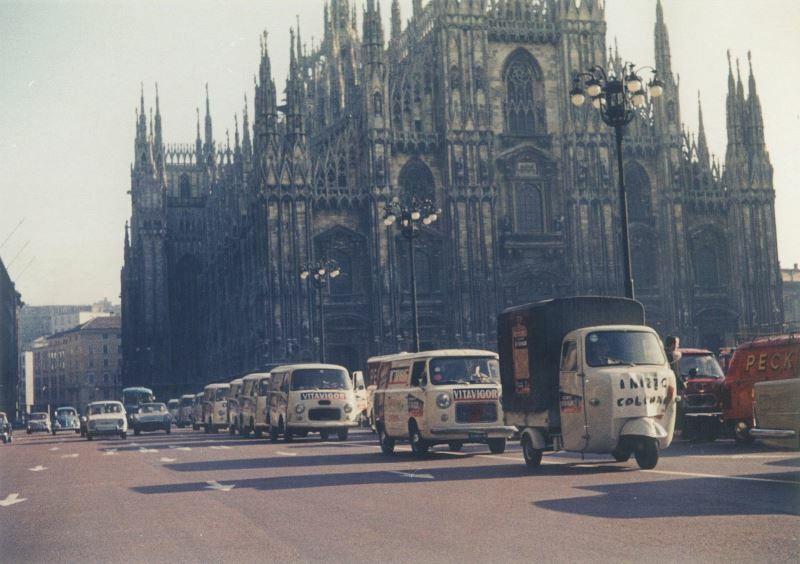 Originally a point of arrival, Milan soon became a point of departure: Vitavigor vans started delivering to the region of Lombardy, Tuscany and soon all over Italy. 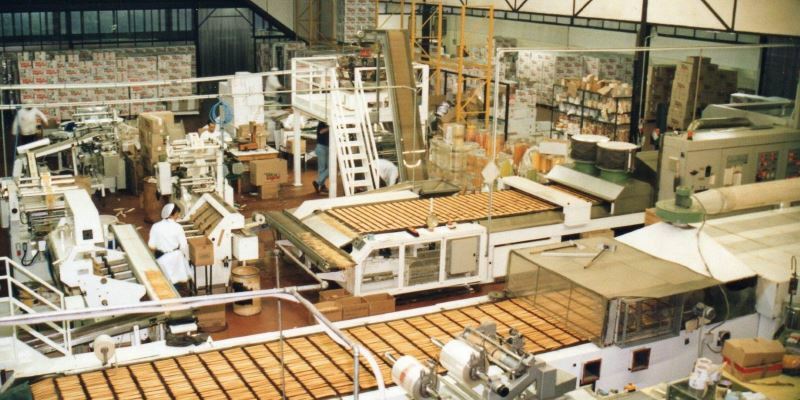 Following the success of the products and in order to satisfy the growing demand, a new factory was inaugurated just outside Milan (the current headquarters of Cinisello Balsamo). The new plants stem directly from the most advanced European technologies: after a trip to Norway, G. Bigiogera chooses the ovens – already used by the Plasmon factory in Milan – that allow him to overcome the old system that used pans for production. 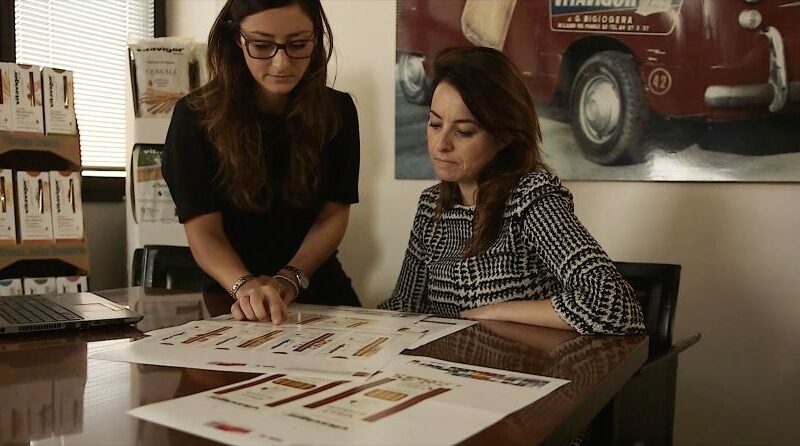 One by one, his sons Annalisa, Mario and Paolo followed into his footsteps: the whole family started to support the growth and modernization of the company. At the beginning of the 70’s Esselunga, a large grocery shops chain, becomes the first large retailer, and from there a business partnership begins that still lasts today. Then, in the 80’s GS, Standa, Pam follow… The advent of these large retailers also brings a change in the company’s management, leading to a reduction in the number of sales representatives and encouraging cost optimization aligning the company with the modern changes in distribution. Joes Poll (https://www.jos-poell.com/), our business partner in the Netherlands represents the first step of the company trading abroad. Internationalization is an important commercial area in which the company strongly believes in, and which is developed through an internal foreign sales office connecting with business partners across the world. After the Netherlands, the second most historical customer is Australia, followed closely by Japan and Canada. 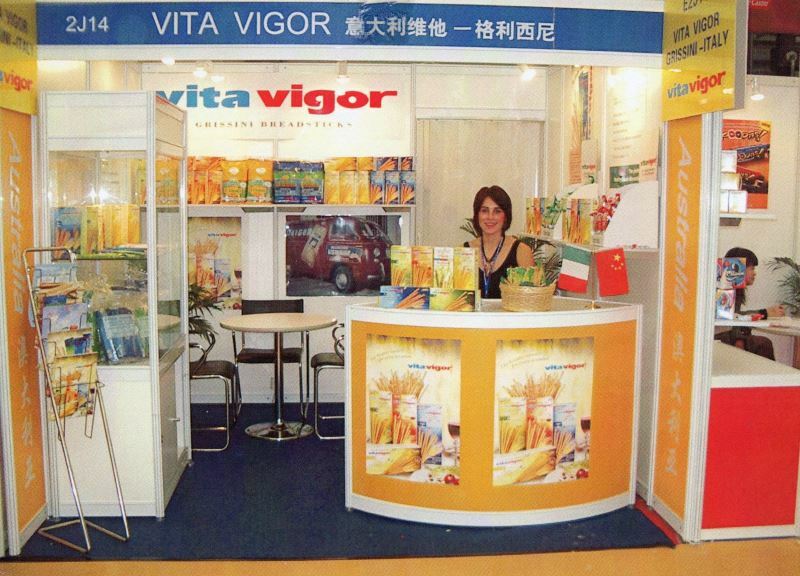 The presence abroad of Vitavigor is constantly strengthened by participation in international fairs: SIAL, ANUGA, and in Australia, Japan, China. • Products dedicated to foreign markets pass from one to six, becoming one complete line. • Special attention is given to recipes, which become a fundamental aspect of Vitavigor’s philosophy: animal fats are replaced with Extra Virgin Olive Oil, which becomes the only condiment used in our products. • The elimination of all animal fats allows our products to become Kosher. • Certification is obtained for the organic Vitavigor-branded products, which have a strong success in foreign markets. • construction of a second two-floor warehouse. At the beginning of the new millennium, to consolidate its corporate stability, Vitavigor is transformed into an SRL (limited liability company). 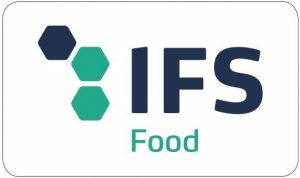 The Quality Control office, already present since 1997, also becomes official, following the entry into force of the HACCP regulations on food safety. 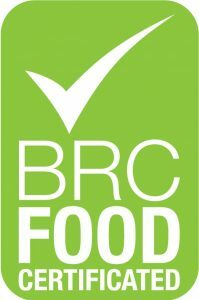 Innovation in the company continues, now with regards to the traceability of the raw materials used in the production. In 2009 IFS and BRC certifications are obtained. Vitavigor is a company in constant motion, striving to be at the forefront of change, thanks to the passion and commitment that distinguish all those who participate in it. The future is a constant challenge, both in international markets – consolidating the presence in the countries where it is already present and looking at new markets. In Italy, meeting the needs of the large retailers and seeking leadership positions in the variety of distribution channels (e.g. catering). Values of tradition and the awareness of our origins are the foundations on which growth rests solidly.